Rowing: Women’s single sculls - Ht 3, 2 Sanita Puspure 9:11.45. Cycling: Men’s road race - Dan Martin 13th; Nicholas Roche 29th. Swimming: Men's breaststroke Ht 2, 4 Nicholas Quinn dnq. Gymnastics: Men all round - 38th Kieran Behan 83.232. 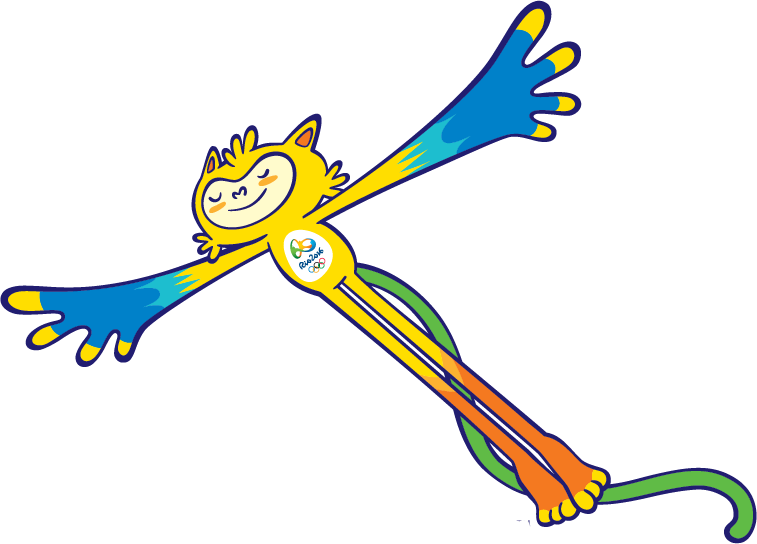 Parallel bars - 53rd, 14.000; floor - 33rd, 14.333; rings - 42nd, 14.133; pommel horse- 64th, 12.866. Gymnastics: Women all round- 57 Ellis O’Reilly 47.232. Floor 79th, 11.666; beam 79th, 10.700; uneven bars 71st, 12.300. 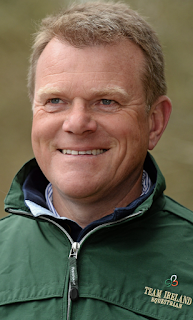 Equestrian: Eventing (dressage) - 6 Jonty Evans ("Cooley Rorkey's Drift")41.80;Mark Kyle ("Jemilla") 50.40 (discard; 3 scores to count); Ireland 5th. Boxing: 69kg - rd of 32: Steven Donnelly(8) bt Zohir Kedache (Algeria).60kg - rd of 32: David Oliver Joyce bt Andrique Allisop (Seychelles). Hockey: Gp B- Netherlands 5, Ireland 0. Equestrian: Eventing (cross-country) - Clare Abbott, Jonty Evans, Mark Kyle, Padraig McCarthy; team 6th. Boxing: 49kg round of 16 - Paddy Barnes (4) lost to Samuel Carmona Heredia (Spain) 29-28, 28-29, 28-29. Rowing: Women’s single sculls - QF4, 4 Sanita Puspure 7:28.68. Equestrian: Eventing (show jumping) - Clare Abbott, Jonty Evans, Mark Kyle, Padraig McCarthy. Team 8th overall. Individual eventing - 89 Evans 64.40, 33 Kyle 109.20, 37 Abbott 112.50; elim McCarthy. Hockey: Gp B- Germany 3 Ireland 2. Sailing: Laser Radial (women) Annalise Murphy 4th race 3; 7th race 4; lying 2nd. Laser (Men) Finn Lynch 15th race 3, 40th race 4; lying 24th. Rowing: Postponed due to wind - Lightweight double sculls - women’s SF Sinead Jennings/Claire Lambe; men’s SF Paul/Gary O’Donovan. Sailing: Laser Radial (women) -Annalise Murphy race 5, 5th; race 6, 2nd; lying 1st. Laser (men) -Finn Lynch race 5, 18th; race 6 27th. Swimming: Women's 200m breast stroke , Ht 2, 2, Fiona Doyle 2:29.76; 25th overall. Rowing: Lightweight double sculls - women’s SF A/B2, 3, Sinead Jennings/Claire Lambe 7:18.24; men’s SF A/B1, 3 Paul/Gary O’Donovan 6:35.70. Badminton: Women’s singles Gp P - Chloe Magee lost to Yihan Wang (China)(2) 7-21, 12-21. Golf: Men’s rd 1, Padraig Harrington 70 (-1); Seamus Power 71 (par). 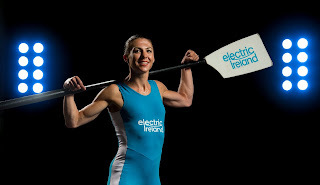 Rowing: Women’s single sculls C/D final - 1 Sanita Puspure 7:53:48; 13th overall. Boxing: 69kg rd of 16 Steven Donnelly(8) bt Byambyn Tuvshinbat (Mon), split dec. Swimming: Men's 50m freestyle, ht3, 3 Shane Ryan 22.88 secs. Golf: Men's Rd 2 - =4th, Seamus Power 67 (10th overall); =31 Padraig Harrington 71 (=22nd overall). Athletics: Men's 800m - Ht 6, 3rd Mark English 1:46.40 (Q). 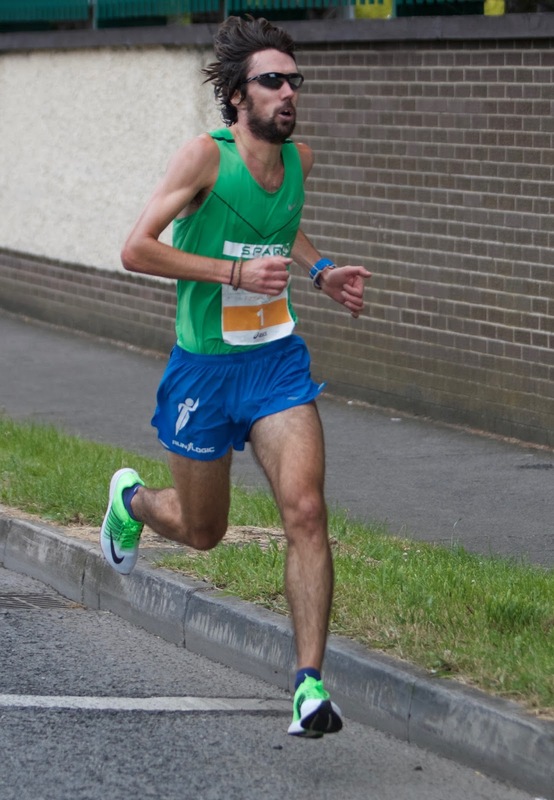 Men's 20k walk - 46th, Alex Wright 1:25.25. Sailing : Men's 49er (skiff)- Ryan Seaton/Matt McGovern: Race 1, 14th; Race 2 2nd (5th overall). Women's 49er FX (skiff) - Andrea Brewster/Saskia Tidey: Race 1 8th; Race 2 3rd; Race3 6th (5th overall). Sailing: Laser Radial (women) - Annalise Murphy: Race 7, 18th; race 8, 12th (3rd overall; 44 pts).Laser (men) - Finn Lynch: Race 7, 33rd; Race 8 30th (29th overall). Athletics: Women’s 1500m - H1, 2 Ciara Mageean 4:11.51. Badminton: Women’s singles Gp P, Chloe Magee lost to Karin Schnaase (Ger) 14-21, 19-21. 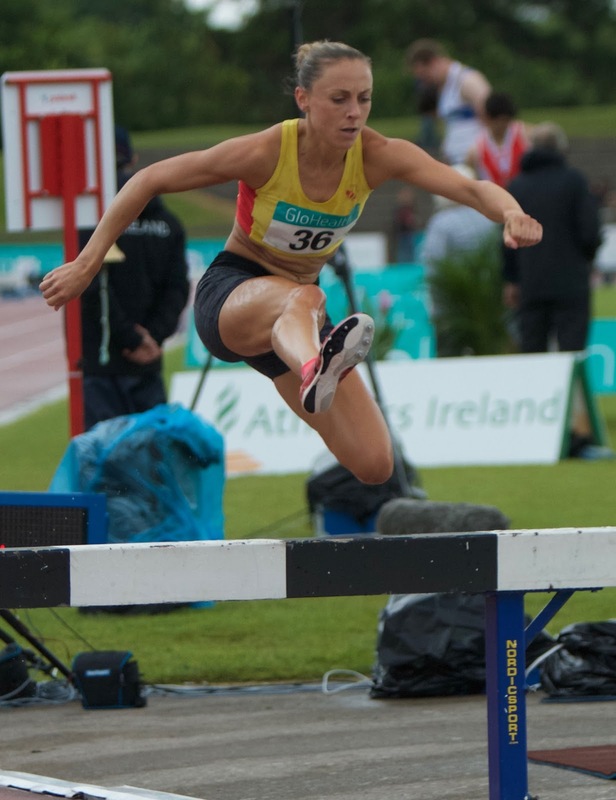 Athletics: Women's 3,000m steeplechase - Ht 1 (17 starters), 14th, Kerry O’Flaherty 9:45.35 (SB); Ht 2 (18 starters), 11th Michele Finn 9:49.45; Ht 3 (17 starters), 12th, Sara Treacy 9:46.24 (after a fall; Q for final). Cycling: Women’s kierin - Shannon McCurley: Rd 1, Ht 4, 5th; Repechage 4, 4th. Boxing: 52kg rd of 32 - Brendan Irvine lost to Shakhobidin Zoirov (Uzbekistan) 0-3. 69kg QF Steven Donnelly(8) lost to Mohammed Rabii (Mor); split decision. Laser Radial (women) - Annalise Murphy: Race 9, 6th; Race 10 7th ; 3rd overall 57 pts. Laser (Men) - Finn Lynch: Race 9, 40th; Race 10 bdf; 32nd overall. 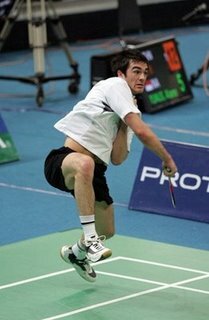 Badminton: Men’s singles Gp K, Scott Evans bt Ygor Oliviera (Bra) 21-18, 19-21, 21-8; Q last 16. Athletics: 800m SF3, 5 Mark English 1:45.93. Athletics: Women’s marathon - 20 Fionnuala McCormack 2:31.22 (PB); 57 Lizzie Lee 2:39.57, 76 Breege Connolly 2:44.41. Equestrian: Individual show-jumping qualifier - Rd 1, 36 Greg Broderick ("MHS Going Global") 8 faults. Boxing: 56kg round of 16 - Michael Conlan(1) bt Aram Avagyan (Armenia) 3-0. Athletics: Women’s 1500m SF1, 11 Ciara Mageean 4:08.07. Sailing: Laser Radial (women) medal races - Annalise Murphy. POSTPONED until tomorrow. Men’s 49er - Ryan Seaton/Matt McGovern: Race 7, 13th; Race 8, 7th; Race 9, 13th; 7th overall. Women’s 49er FX- Andrea Brewster/Saskia Tidey: Race 7, 19th; Race 8, 6th, Race 9,19th; 12th overall. Diving: Men’s 3m spring-board preliminary - Oliver Dingley 399.80 from 6 dives - Scores: 66, 74, 61.2, 72, 48, 78.2; 13th overall. Top 18 to SF. Athletics: Women's pole vault qualifiers - Gr B, 15 Tori Pena 4.30m. 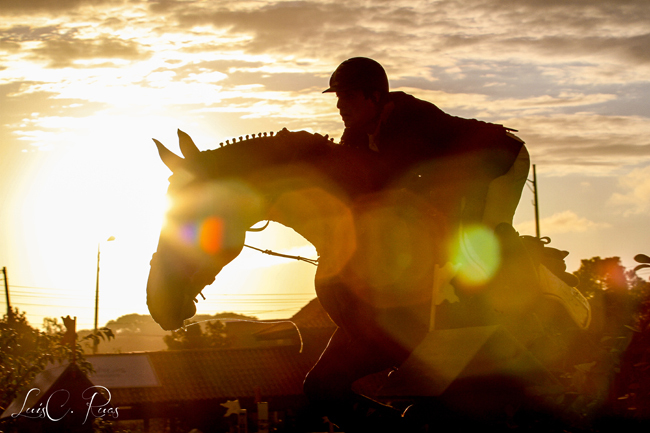 Equestrian: Individual show-jumping qualifier - Rd 2, 50 Greg Broderick ("MHS Going Global") 13 faults; top 45 to Rd 3. Sailing: Laser Radial (women) medal races - 5 Annalise Murphy; 2nd overall -SILVER. Men’s 49er - Ryan Seaton/Matt McGovern: Race 10, 19th; Race 11, 20th; Race 12, 1st; 8th overall (top 10 to medal race). Women’s 49er FX -Andrea Brewster/Saskia Tidey: Race 10, 18th; Race 11, 13th; Race 12, 12th; 12th overall. 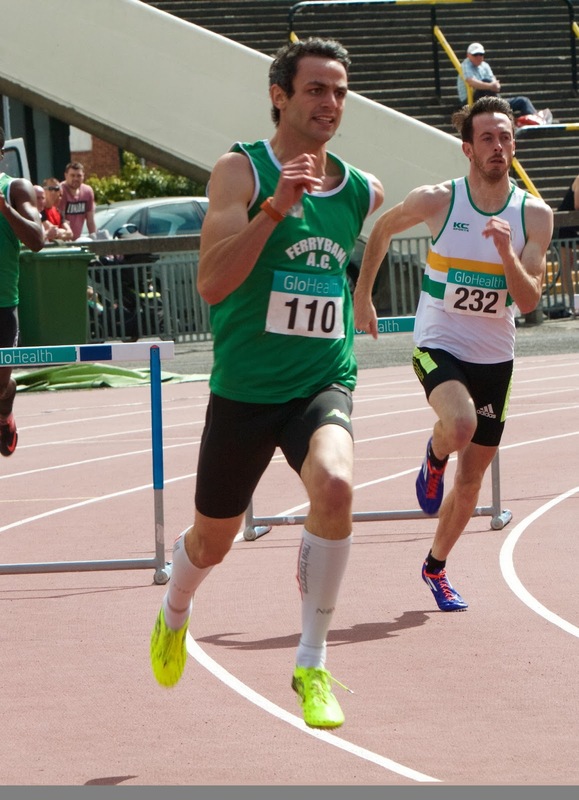 Athletics: Men's 400m hurdles SF - 1 Thomas Barr 48.39 secs (Irish record). Women's 800m Rd 1, 8 Ciara Everard 2:07.91. Golf: Women’s Rd 2 - =3 (=22nd overall; -3)Leona Maguire , 65 (6 under par); =5 (=38th overall) Stephanie Meadow, 66 (+1). Modern Pentathlon: Women's event - Prelim Fencing: 12 Natalya Coyle 214. 18:30 Men's event - Fencing: 25 Arthur Lanigan-O’Keeffe196. Sailing: 49er medal race - 9 Ryan Seaton/Matt McGovern18. Golf: Women’s Rd 3 - =13 Stephanie Meadow 70 (-1);+1 overall; =31 Leona Maguire 74 (+3); 0 overall. Modern pentathlon - women: 7 Natalya Coyle 1325 pts. Swim Ht 4, 4th, 2:17.38; 23rd overall; showjumping?? ; combined run/shoot??. Modern pentathlon - Men: 8 Arthur Lanigan O'Keeffe 1457. "The Board of the Olympic Council of Ireland regrets that recent events in Brazil have overshadowed the many great performances of Team Ireland at the Rio Olympic Games. With 11 top 10 finishes at this stage, this has been one of the most successful performances at an Olympic Games by an Irish team. • A top priority of the Board is supporting the current Irish athletes and teams in Brazil. • The Board has no further comment on the charges against Mr Hickey who is receiving his own legal advice and is entitled to natural justice and due process. • Independent legal advisors Arthur Cox have been appointed to advise the board of the OCI. • As referenced in a statement earlier the Board will co-operate fully with a State inquiry and it will now appoint an external independent firm to carry out a review. The Board has not had an opportunity to meet in person to discuss events in Rio due to the ongoing Games, however, it will meet this weekend and a further statement will be issued in due course." "The Olympic Council of Ireland can confirm that Pat Hickey has been discharged from hospital and has been accompanied to a police station to complete a deposition." 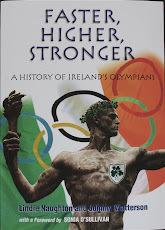 Note: The case seems to be that the Pro10 company, the current authorised Irish ticket re-seller, based in Lucan, was a front for THC, the authorised Irish ticket re-seller for London 2012 and Sochi 2014, which was not authorised to sell tickets for Rio, and instead began selling "hospitality packages" which included Olympic tickets. 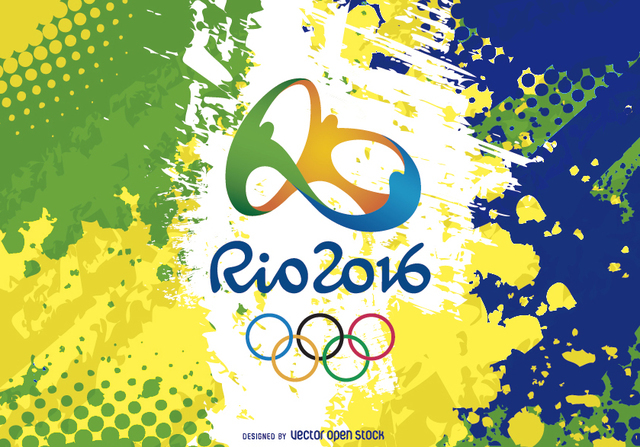 Of the 1,000 tickets seized in Rio, 781 came from the OCI's allocation for members and the families of selected athletes. Quite how this happened - especially when family members resorted to buying their own tickets directly when they failed to make any progress with Pro10 - is the nub of the matter. Hickey is accused of ticket touting, forming a cartel/conspiracy to defraud, and ambush marketing. *A quick check of the Companies Office register reveals that Pro10 was registered on 20 May 2015, just 15 months before the Rio Games. The application was received on 12 May 2015. 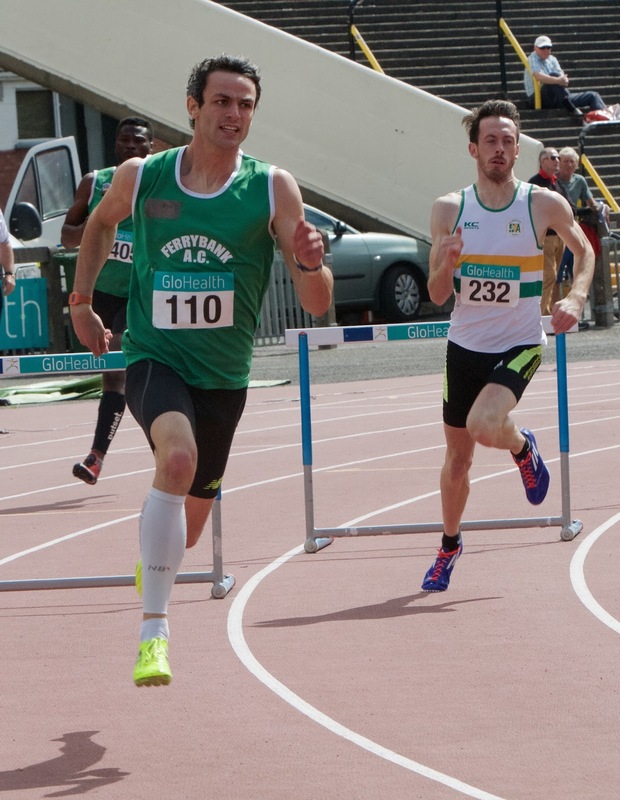 Thomas Barr of Ferrybank smashed his own Irish record when he finished fourth in the 400m hurdles final in 47.97 secs. Barr was back in about fifth place coming into the finish, but "kicked like an absolute animal "to claw his way to fourth place, with only quarter of a second separating the top four. At the age of 24, Barr will be the one to watch at next year's World Championships. "If it had been a 405m race, maybe I could have sneaked it! ", he said after. FINISHING 40th in the triathlon was Bryan Keane in a time of 1hrs 52 mins 09 secs. Keane was 38th out of the water and in the first chase pack, but fell back on the cycle, heading off on the run in 45th place. He had pulled himself up to 43rd place after the first of four laps and continued to improve. Up front, Britain's Alastair Brownlee successfully defended the title he won in London four years ago. 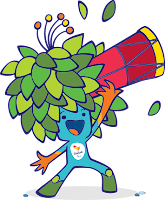 His younger brother Jonathan was second - up from bronze four years ago. A warrant of arrest for OCI President Pat Hickey was issued this morning by Brazilian authorities. Contrary to reports, Mr Hickey complied fully with the terms of the warrant. Mr Hickey was taken ill as this warrant was served and was taken to hospital as a precautionary measure. In light of this morning’s developments and his ill health, Mr Hickey has taken the decision to step aside temporarily as President of the OCI and all other Olympic functions (IOC member in Ireland, EOC President, ANOC Vice President) until this matter is fully resolved. Mr Hickey will of course continue to cooperate and assist with all ongoing enquiries. Mr Patrick Hickey has been admitted to Samaritano Hospital for investigation of chest pain. His condition is stable. In view of his previous cardiac history he will remain in hospital for a further 24 hours. *The Communications Clinic is run by Terry Prone and her son Anton Savage who is also a radio presenter. Sara Treacy, who was tripped and fell in the third qualifying heat today, has been added to the line-out for Monday's final after an appeal. Treacy was catching the leaders about six minutes in her race when she one of a number of athletes to take a fall after Ethiopia’s Etenesh Diro lost her footing. Diro, Jamaica's Aisha Praught and Treacy all appealed successfully to be included in the final. Treacy, who stepped sideways to avoid the carnage and then tripped and fell, quickly picked her self up and raced on to finish 12th of th e17 starters in 9 mins 46.24 secs. Treacy was the last of the Irish trio to take to the track and was going well before disaster struck. But she bravely picked herself up and still registered a 12th place finish in 9.46.24. Earlier in the day, Kerry O’Flaherty ran a season’s best 9:45.35 for 14th of 17 starters in the opening heat. In th esecond heat which had 18 starters, Michelle Finn finished 11th in 9:49.45. The top three in each heat and the six fastest losers progressed, with no semi-finals on offer. *Pretty good day for the Irish - sailor Annalise Murphy is into Monday's Laser Radial gold medal race, lying in third position, while Scott Evans beat the Brazilian Ygor Oliviera in Group K to make the last 16 in badminton's men's singles - the best ever result by an Irish badminton player. 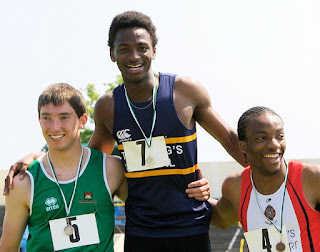 In 2009 and 2010, the Nigerian-born Seye, who was a pupil at the King's Hospital in Palmerstown, won sprints titles at the All Ireland Schools Track and Field Championships in Tullamore. It looked - briefly - as if he would sign up for Ireland when he recorded a 200m qualifying time of 21. 50 secs for the World Junior Championships. However his application for a passport was delayed and he contacted an old school teacher in Lagos who was associated with Nigerian athletics. In the end, he didn't make the World Juniors for either country. Mark Kavanagh, Seye Ogunlewe, Richard Okaje Agha. senior 200m. With a father who was a former Minister of Works, Seye's family was adamant that sport and education must go hand in hand. So it was that after his two years in Ireland, Seye embarked on a degree course in law and politics at the University of Essex. He continues to live and train in England where is is coached by Prince Dewai and is a member of Newham and Essex Beagles. 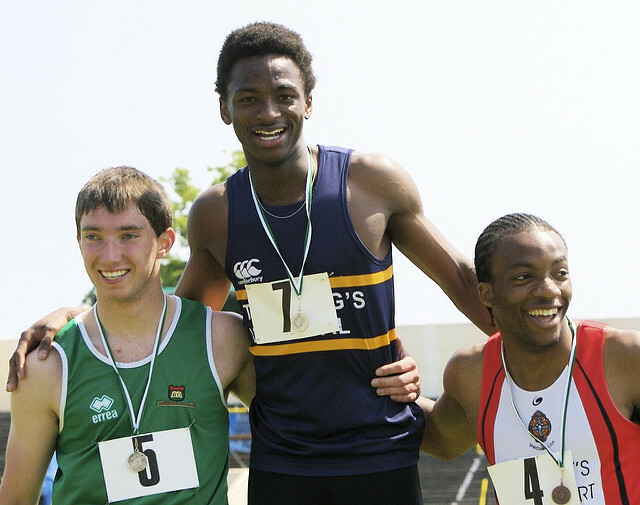 While a student, Seye competed regularly at BUCS competitions, winning his first medal in 2011, when he took silver in the 60m at the BUCS Indoor Championships. After two more silvers in 2012 and 2014, he finally won the title in 2015. 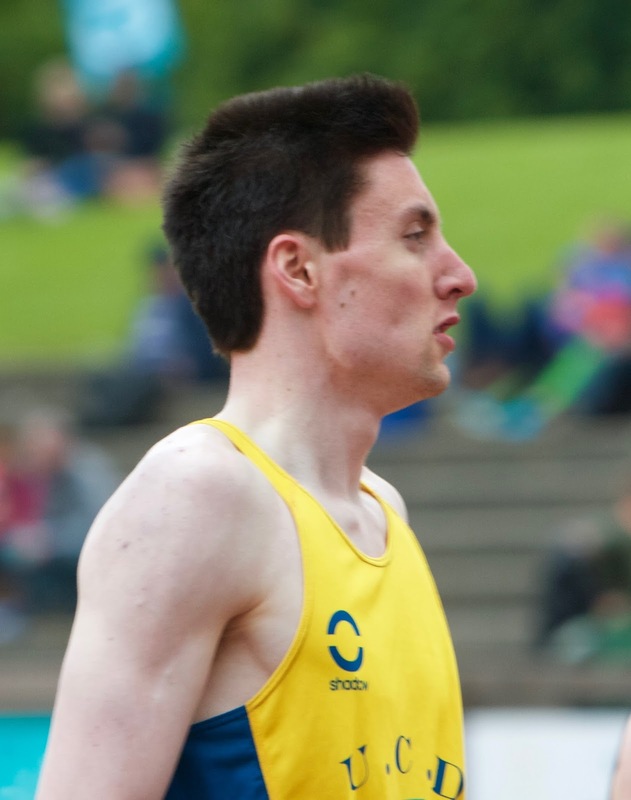 He also won the BUCS 100m in 2013; in 2014, he placed second behind Adam Gemili. In 2012, he won the 60m at the Woodies DIY Irish Indoors in Belfast with a time of 6.79 secs. Seye ran the 200m for Nigeria at the 2014 Commonwealth Games, where he finished fourth in his heat. In 2015, after winning the Nigerian 100m title, he competing at the All-Africa Games in Brazzaville, making the 100m final and running the anchor leg for Nigeria in the 4 x 100m; the team finished second but was disqualified for a bungled baton change. Earlier this year, aged 24 and with his studies behind him, he successfully defended his national 100m title running a personal best time of 10.12 seconds and booked his place on the Nigerian team for the Rio Olympics. 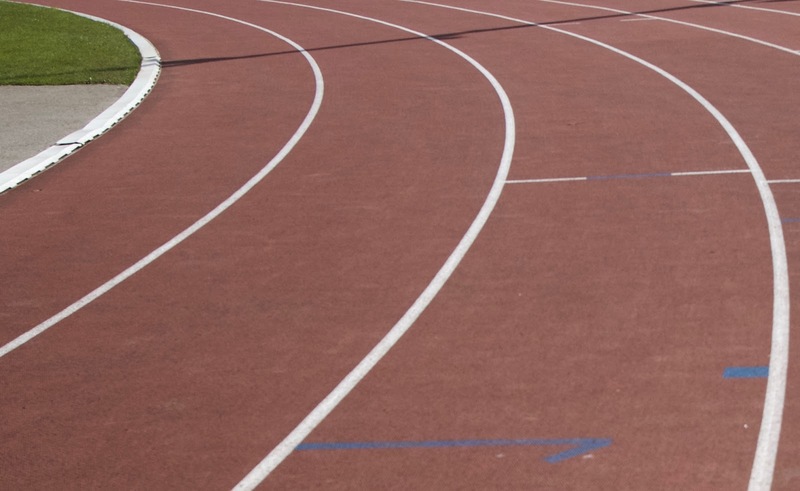 Most recently, he ran 10.17 secs for 100m at the Lee Valley Summer Sprint Series Open. 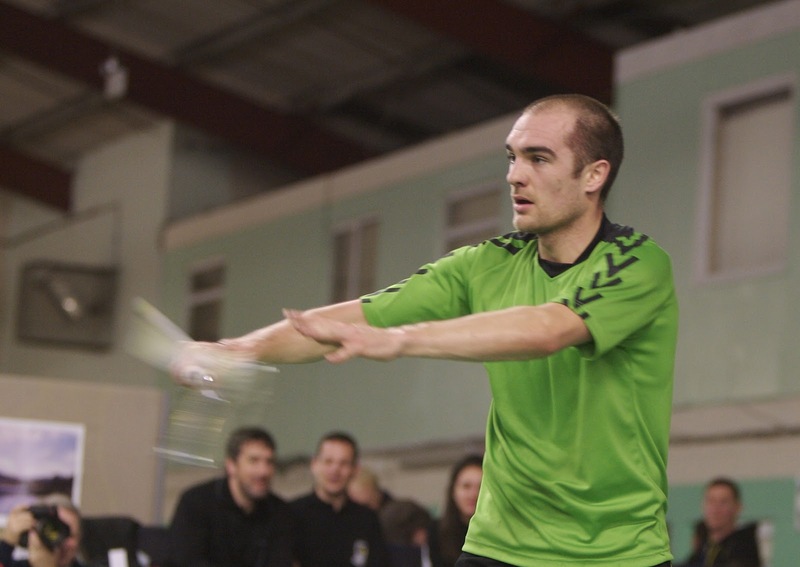 Seye is just one of five King's Hospital past pupils on the Irish squad for Rio '16. 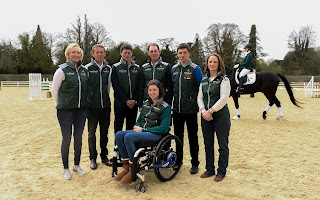 The other four are steeplechaser Sara Treacy, modern pentathlete Natalya Coyle (who both competed in the tetrathlon as youngsters), dressage rider Judy Reynolds and Camilla Speirs, who is the reserve for the eventing team. St Andrew's has four past pupils in Rio, all of them on the men's hockey team. Update: Seye finished 4th in Heat 1 of the 100m. His time of 10.26 secs, putting him 34th fastest overall. 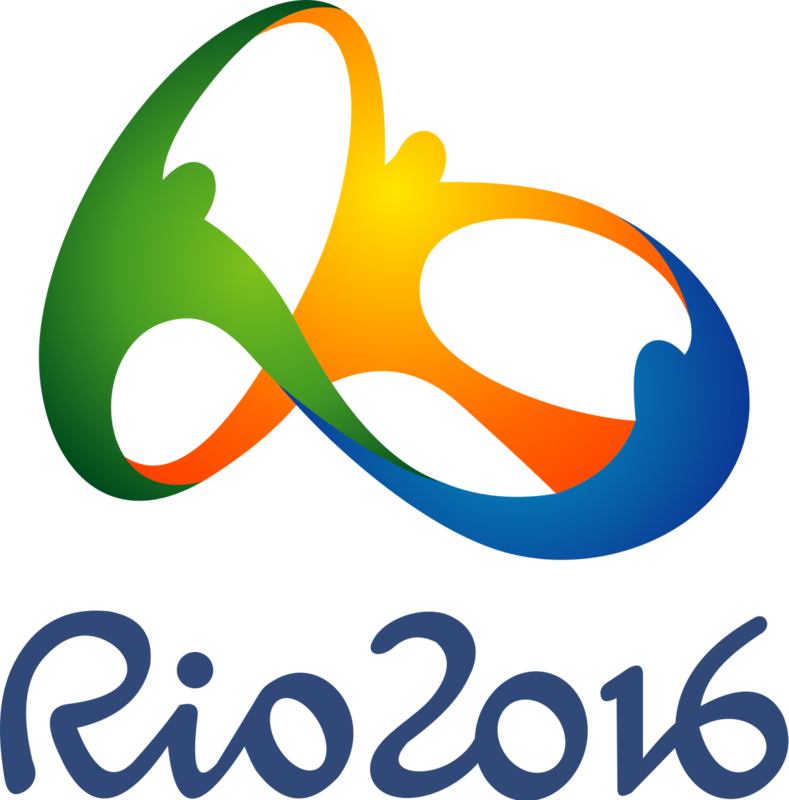 Ireland has sent 77 athletes to Rio (51 men, 26 women) in 13 sports, with 21 of them coming from Northern Ireland. Gp A: GB 1, Belgium 4; GB 2, New Zealand 2; GB 9, Brazil 1; GB 1, Australia 2; GB 1, Spain 1. Fifth in group; failed to advance. Patrick Huston - Ranking rd, 38th, 656; rd of 64 - Huston 6, Rick van der Ven (Ded) 4; round of 32 - Huston 0, Ku Bon Chan (Sth Kor) 6. Women's track -Shannon McCurly, Kierin. Fri Aug 12, 2pm Irish time. Finn Lynch, aged 20, from Carlow became the youngest ever Irish sailing helmsman to qualify for the Olympic Games when he finished 54th and first of the Irish at the Laser World Championships in Mexico. Also competing in Mexico were London 2012 Olympian James Espey and up and coming Baltimore sailor Fionn Lyden. Espey led by six points going into the final trial but finished 24 places behind Finn. 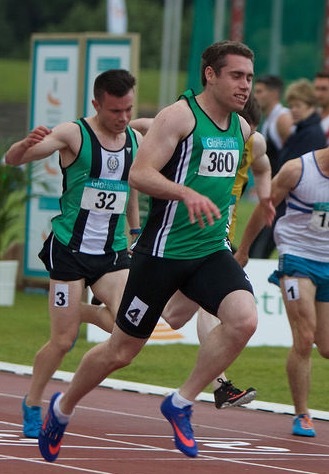 Fionn Lyden narrowed the gap but still finished third in the trial. Sailing for the National Yacht Club, Lynch was the only one of the Irish to make the gold fleet (top 56) after the four day preliminary round of the world championship. Espey and Lyden finished 67th and 78th respectively and made the silver fleet. Along with Andrea Brewster and Saskia Tidey (women’s 49er skiff), Annalise Murphy (Women’s Laser Radial) and Ryan Seaton with Matt McGovern (men’s 49er skiff), Lynch will be nominated for selection to the Olympic Council of Ireland.